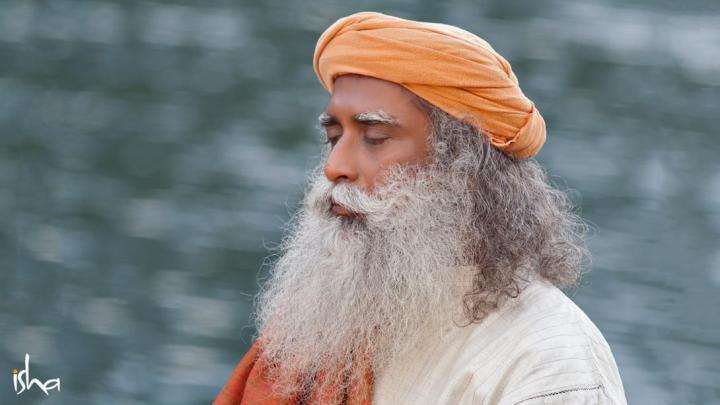 Sadhguru speaks about Upa Yoga, a powerful practice which activates the physical, psychological and energy dimensions of a human being, allowing one to live a complete physical life. Last week in the Classical Yoga series, we talked about the importance of maintaining the right conditions to practice yoga. Today we take a look at Upa Yoga, a powerful practice which activates the physical, psychological and energy dimensions of a human being, allowing one to live a more complete physical life. In the Indian languages, the word Upa Yoga has unfortunately degenerated to mean: that which is useful. The word upa means sub or semi, so Upa Yoga is sub-yoga or semi-yoga. Yoga is for union. That means it is for a committed practitioner who wants to attain to his ultimate nature. For someone who does not have such desires or intentions – he is not ready to be sucked into the core but at the same time he doesn’t want to get lost in the mundane – for such a person we offer semi-yoga or Upa Yoga. Over a period of time in the usage of language, the word Upa Yoga has been interpreted as useful yoga or useful act. It is useful, there is no question about it, but that is not the way to approach anything. You do not approach something only for its usefulness; there may be something more to it. If you lose the attitude of using it, it will not only become very useful to you, but also transform the fundamentals of who you are. One aspect of Upa Yoga is towards activating the lubricants and energy nodes in the joints so that the rest of the system begins to function. Upa Yoga is a system of yoga which is not very strongly oriented towards the spiritual, it is more towards the physical, psychological and energy dimensions of a human being. It is for one to live a more complete physical life. When I say physical, that includes psychological and emotional aspects. One basic thing to understand is that yoga is not an exercise form. But within yoga, there are systems such as Upa Yoga, which are powerful systems of exercise. 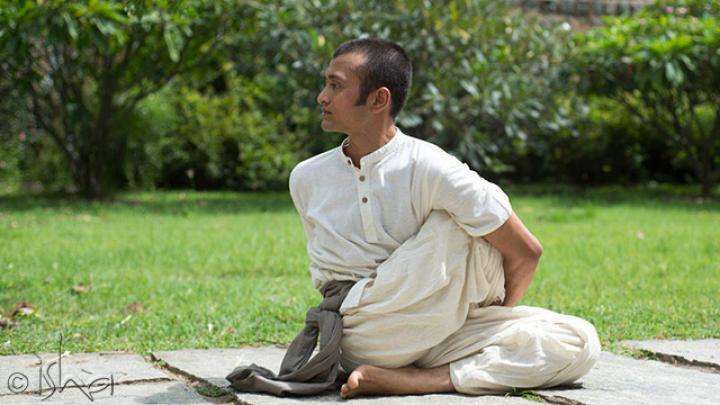 Rather than doing serious yoga as an exercise, Upa Yoga may be a good way to start for many people today because it is a powerful system by itself. When they feel drawn to it they can go into yoga. One aspect of Upa Yoga is to understand the body’s needs and operate accordingly. When I say needs, I am not talking about your body wanting to run to the bathroom or lie down or collapse. When you lie down in horizontal positions and become static, a certain inertia gathers in the energy system and parts of the joints are not lubricated as they should be in normal activity. If you move without lubricating your joints, they won’t last too long. A human being has been liberated physically only because of the type of joints he has. All the joints are store houses of energy because the nadis behave in a certain way in the joints. So, one aspect of Upa Yoga is towards activating the lubricants and energy nodes in the joints so that the rest of the system begins to function. Can anyone who has done both hata yoga and upa yoga tell me and compare the both in terms of physical changes which is faster etc . what are the upayoga mudras? is it different from hata yoga and pranayam ?? Very informative indeed. Yoga is so diverse itself. Thank you for sharing! Just looked at this post , its been 2 years .. i am doing angamardhana for the past 6 months and it is too good .. i found it in terms of physical changes to be better than surya namaskar and asanas .. No idea abt upa yoga though ..
How many types of yoga are there? Am confused. Im just a beginner. Learned about Sadghuru just last yr.
Im still a bit confused. Whats the diff between Isha Kriya &amp; Surya Kriya? Is it that Isha Kriya is for meditation &amp; Surya is not? Does it matter where i start? 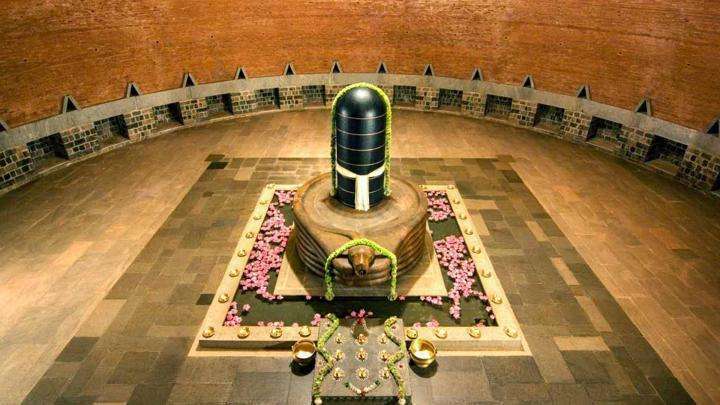 When life is divided into this and that, good and bad, one will never know silence, explains Sadhguru.